A state of the art analytical facility with NABL accreditation has been set up for testing of the hazardous substance present in the electronics products. This would facilitate electronic export to European Union by analyzing the RoHS (Restriction of Hazardous Substances) in products, issuing RoHS compliance certificate after thorough testing of the samples for all the requisite limits of the substances by standard analytical procedures. The Centre aims to follow strictly all the procedures laid down for RoHS compliance as per European Union directives. 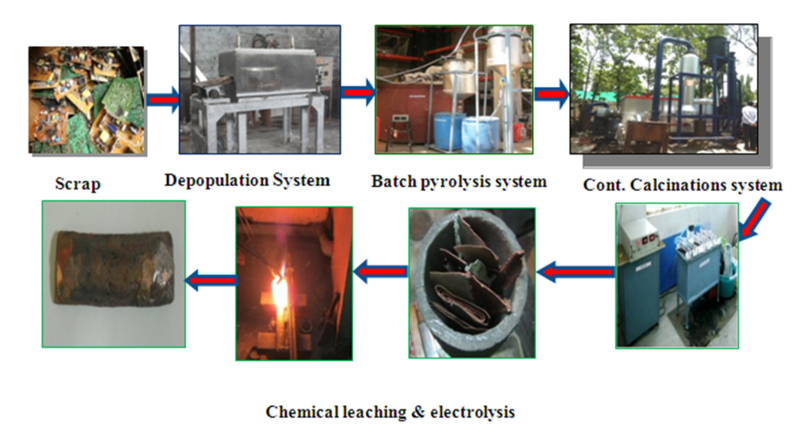 Initiate a demonstration plant at Bangalore in September 2014 with participation from State Government, where organized and unorganized sector will utilize the facility to process PCBs in safe environmentally sound method. 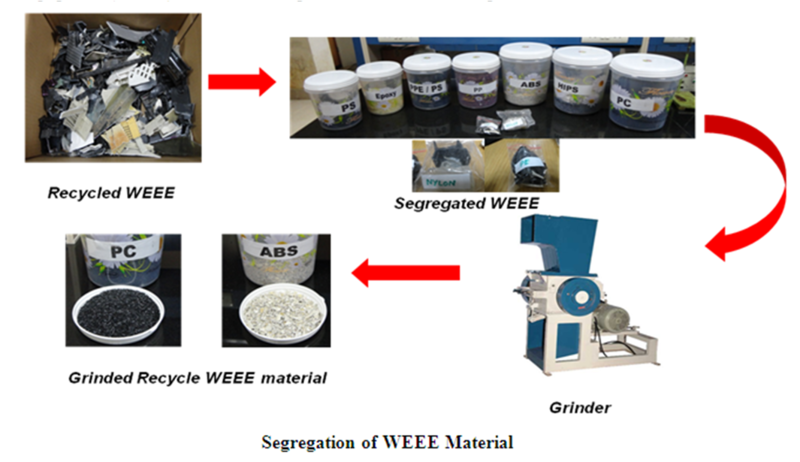 3 Novel method for recovery and conversion of plastics from Waste Electrical and Electronic Equipment(WEEE) to value added products has been developed. 4 Developed carbon aero-gel materials and aero-capacitors thereof with capacitance up to 35 F at C-MET, Thrissur. The standard quality test at end users for these capacitors was satisfactory. Samples were tested by 10 different capacitor manufacturers. 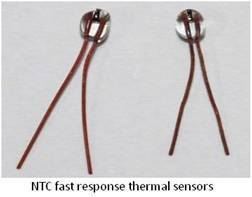 i) Technology of Chip Thermistors and Chip in Glass Thermistors has been transferred to industry on non-exclusive basis. ii) Technology of Microwave Substrates has been transferred to industry on non-exclusive basis. iii) Transfer of Technology on recovery and conversion of plastics from Waste Electrical and Electronic Equipment(WEEE) to value added products is under process. iv) A method for the synthesis of nano PZT powders for various ranges of piezoelectric constants has been developed and innovative methodologies established for achieving enhanced piezoelectric characteristics. Two industries have expressed interest in the developed process/ product. v) Process technology for design and implementation of High Speed Wave Front Sensor of light beams has been developed and one industry expressed interest in the developed technology. 45 patents have been filed.